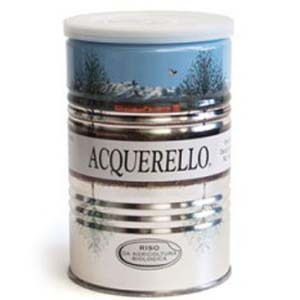 No Gourmet Kichen is complete without a pantry of pastas ready to create a quick and delicious gourmet meal for the unexpected visitor: from Benedetto Cavalieri I have 5 great pastas, Casarecci, Orecchiette, penne Rigate, Rotelle and Ruote Passe. 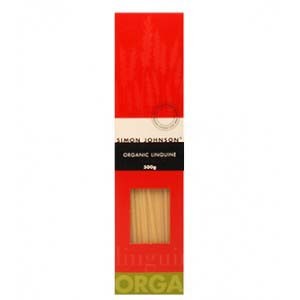 From Martelli we have Penne, Spaghetti and Spaghettin. 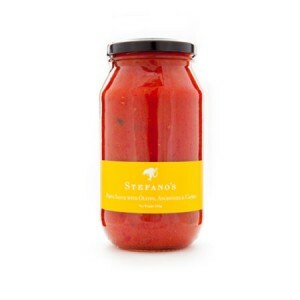 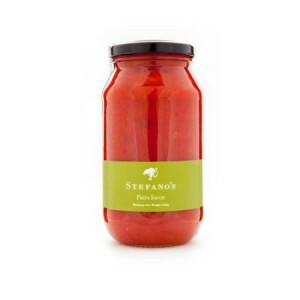 In the Rustichell D'Abruzo range, our largest pasta renge, I have selected, Fettuccine, Linguine, Pappardelle, Penne, Penne Lisce, Rigatoncini, Spegahetti and Spaghettini andTrofle. 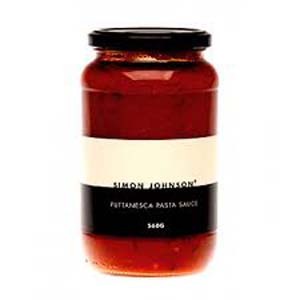 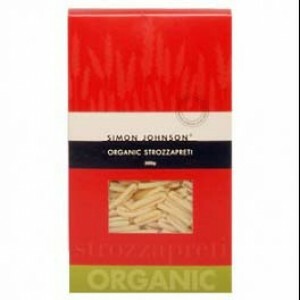 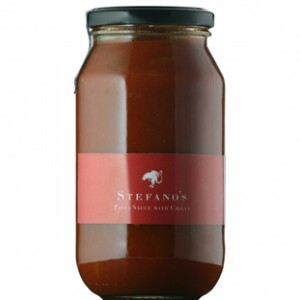 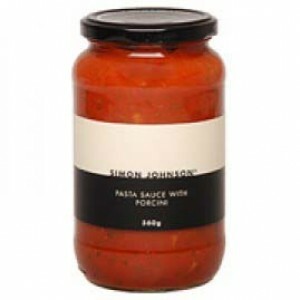 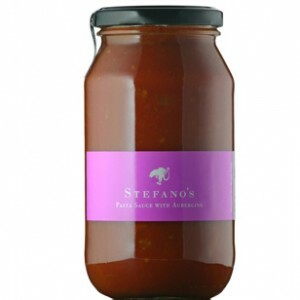 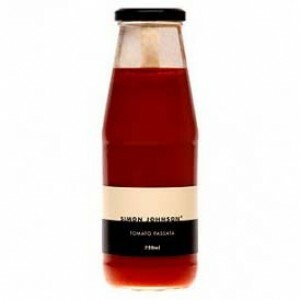 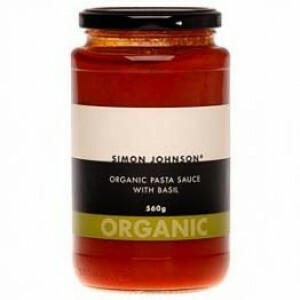 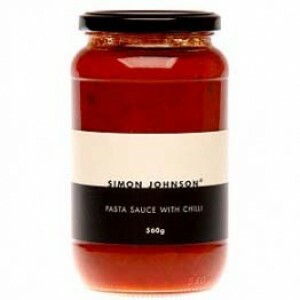 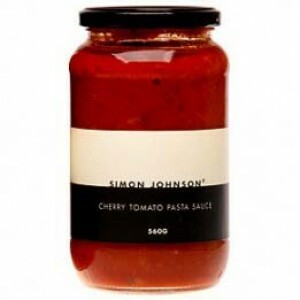 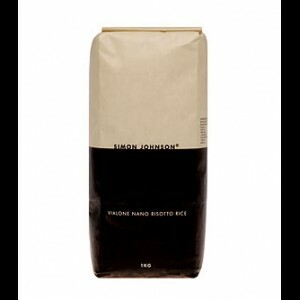 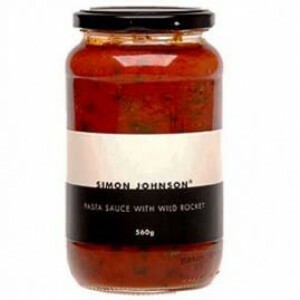 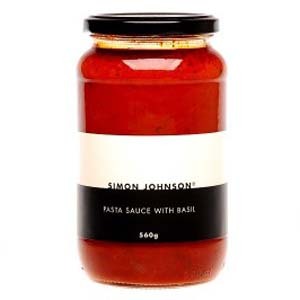 Simon Johnson completes our pasta range with three Organic Pastas, Fuslli, Linguine Trenette and Strozzpreti.